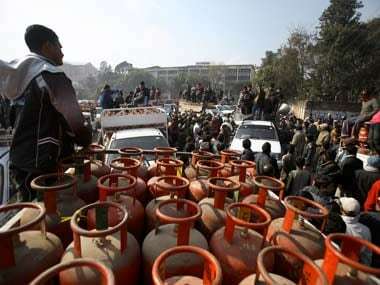 New Delhi: Following the roll-out of the GST, state-run Indraprastha Gas Ltd (IGL) hiked the price of CNG in Delhi by Rs 1.11 per kg, and of piped natural gas (PNG) to households by 33 paise per unit, effective Wednesday, to account for increase in tax under the pan-India indirect tax regime. The new consumer price of CNG will be Rs 38.76 per kg in Delhi and Rs 44.42 per kg in Noida, Greater Noida and Ghaziabad. "Indraprastha Gas Ltd announced the revision in the selling prices of Compressed Natural Gas (CNG) and Piped Natural Gas (PNG) in NCT of Delhi, Noida, Greater Noida and Ghaziabad to offset the overall impact on its costs after transition to GST regime," an IGL statement here said. The company said it would continue to offer the discount of Rs 1.50 per kg on CNG filling between 12.30 am and 5.30 am at select outlets. The price of PNG was also raised from Rs 24.86 per standard cubic meter (scm) to Rs 25.19 per scm in Delhi. 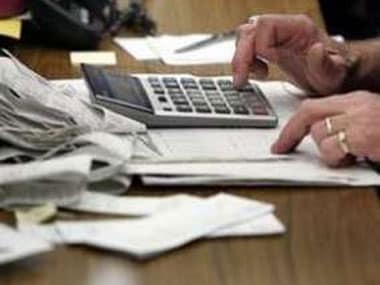 Owing to a different tax structure in Uttar Pradesh, the price of domestic PNG in Noida, Greater Noida and Ghaziabad would be Rs 26.73 per scm, an increase of 36 paise per scm from existing Rs 26.37 per scm. 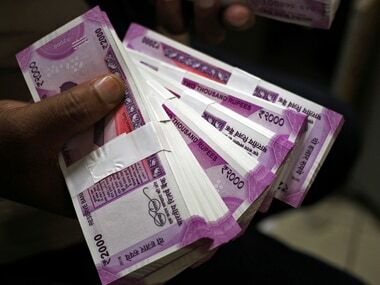 "Under the previous indirect tax regime, IGL was entitled to avail input credits against excise duty and service tax paid on certain goods and services purchased," the statement said. 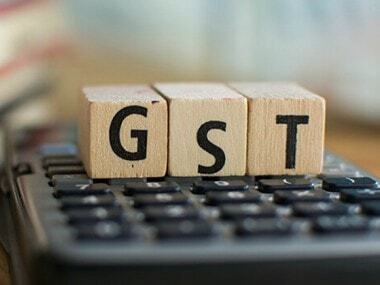 "Since natural gas has been kept outside the ambit of GST, such input tax credits which were earlier available have been discontinued now leading to additional costs," it added. Moreover, unlike earlier, GST has become applicable on transportation charges of input natural gas being purchased after June 30, 2017, IGL said. The company also said the increase would have a marginal impact on the running cost of vehicles. 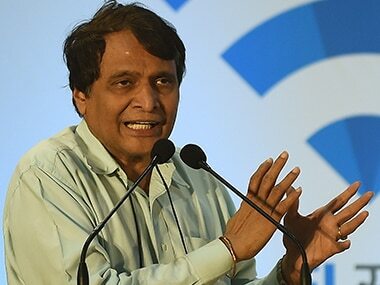 For autos, the increase would be 3 paise per km, for taxis it would be 5 paise per km, and in the case of buses, the increase would be 32 paise per km, the statement said. "With the revised price, CNG would still offer over 57 per cent savings towards the running cost when compared to petrol-driven vehicles at the current level of prices. When compared to diesel-driven vehicles, the economics in favour of CNG at revised price would be nearly 30 per cent," it added.